The IAP-2000PS is an ideal choice when seeking an efficient Industrial Access Point. 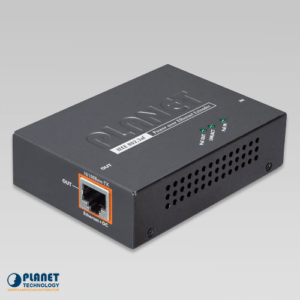 The unit features an PoE injector function that is crafted for Wi-Fi applications over a TCP/IP network. 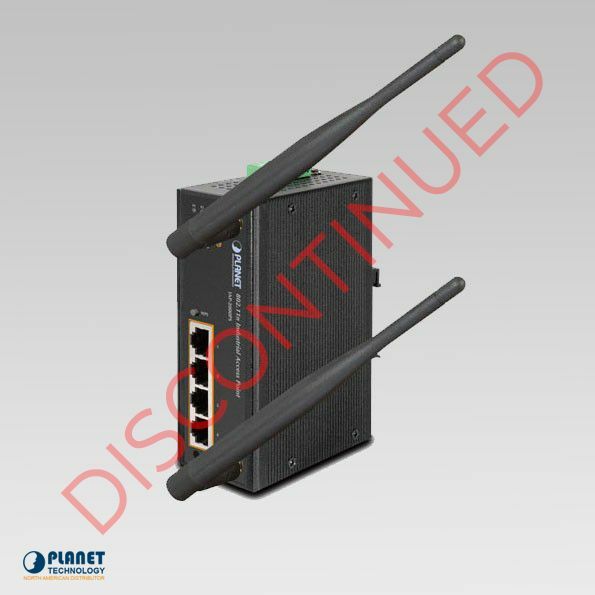 The IAP-2000PS features a 802.11n Wireless interface that offers 300Mbps performance. 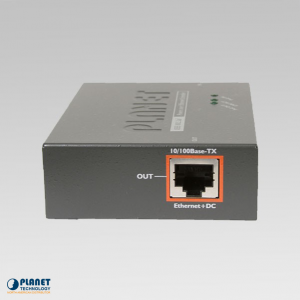 The unit’s 4-Port IEEE 802.3af PoE injector interface provides versatile power and operates without disturbance in temperatures from -10 to 60°C. The IAP-2000PS is a great choice for environments that experience harsh conditions. The IAP-2000PS supports management for IPv6 and IPv4 web management. The unit’s efficient SNMP function permits users to monitor and manage remote devices even more efficiently. 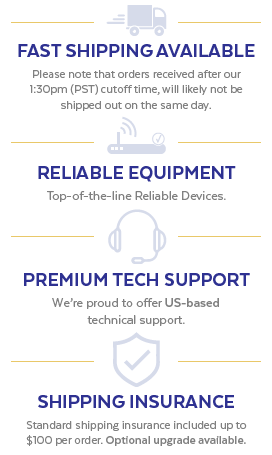 The IAP-2000PS is a perfect option for users to craft large scale wireless service to small businesses and enterprises that wish to connect to the IPv6 network. The IAP-2000PS showcases 802.11n radio and 2T2R antenna technology. The unit features compliance with 802.11b/g standards. The IAP-2000PS provides users with even greater flexibility and efficiency for local area networks. 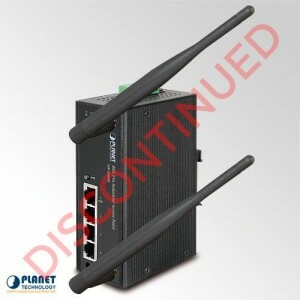 To make wireless communication even more efficient, the IAP-2000PS features support for up-to-date encryption, WPA-PSK /WPA2-PSK with TKIP / AES encryption. The unit is user friendly with the Wi-Fi Protected Setup (WPS) configuration that features PBC/PIN type. Users can select the WPS option and a stable connection between the access point and wireless client is established. The IAP-2000PS features support for the IEEE 802.3af standard and can efficiently power 4 PoE compliant devices up to 100 meter utilizing a 4-pair Cat 5 / 5e UTP wire. The IAP-2000PS has the ability to remove the need for extra cabling and dedicated power outlets in the wall. 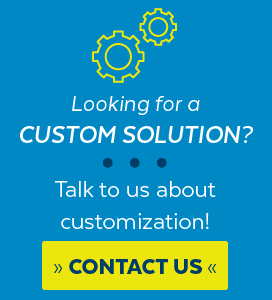 The unit also has the ability to reduce costs associated with installation. In addition, it supports 24V DC and 48V DC voltages. The IAP-2000PS is housed in a durable IP30 case that permits DIN rail or panel mounting. The unit allows users to save even more space with a range of voltages that allow for worldwide use. The unit features dual-redundant, reverse polarity 24V or 48V DC power supply inputs.